Gov. Mike DeWine says he plans on introducing an 18-cent increase to Ohio’s gas tax. The current tax is at 28 cents a gallon, so that would be a 64% increase. It will be indexed to inflation, so it could increase each year. 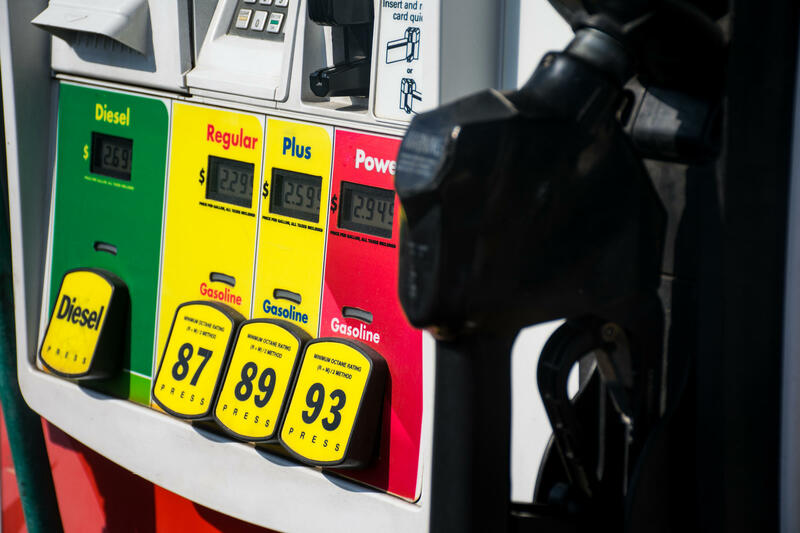 ODOT estimates every one-cent increase per gallon generates an additional $67 million, that’s split 60-40 between the state and local projects respectively. DeWine said at an Ohio Associated Press forum on Tuesday that ODOT needs $1.5 billion to maintain the status quo. ODOT Director Jack Marchbanks was asked if basing the needs of road repair on inflation is an accurate measure, given that roads and bridges may require attention at a different rate than the Consumer Price Index. “That’s an excellent question, we have chosen the consumer price index because that’s something most understandable by all of our consumers, our citizens,” says Marchbanks. Members of the House Finance committee expressed hesitation about hiking the tax every year, believing it might make the state more accountable if it was a one-time increase. Marchbanks said in his testimony that, based on an average driver which travels 13,000 miles per year, then the cost of filling up a 2015 Ford F-150 would increase by $2.65 per week, for a 2015 Jeep Cherokee the increase is $1.91 per week, and the increase for a 2015 Honda Accord is $1.61 per week. The gas tax increase would have to be approved by lawmakers and will be part of the transportation budget, which is currently being heard in the House Finance Committee. That budget has to be signed by March 31. Updated: February 21, 2019 at 2:55 p.m.